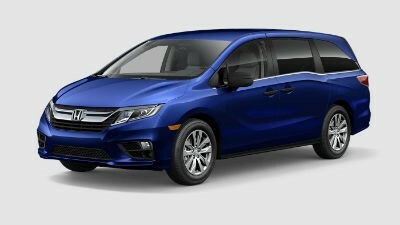 Home » Honda Odyssey » What are the 2019 Honda Odyssey Color Options? 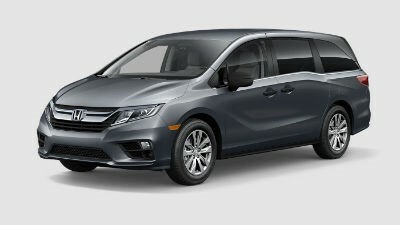 The 2019 Honda Odyssey is an exciting pick for anyone looking for a family vehicle. 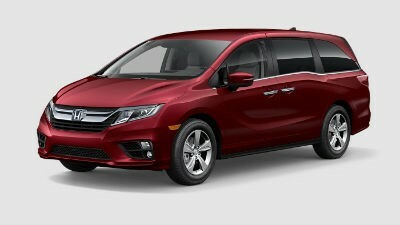 Now, you can choose between any of the 8 exterior color options for some of the trims. Let’s see exactly what they are! Obsidian Blue Pearl: Very, very blue. If you have a thing for the bluest blue you can find, then you’ll have a difficult time saying no to this color. White Diamond Pearl: A classic white that practically sparkles in the sunlight and keeps things squeaky clean. Lunar Silver Metallic: This color leaves a light silvery sheen on the body of your car for people to marvel at. For people who enjoy puzzling over strange questions that don’t really need an answer. Modern Steel Metallic: Darker than Lunar Silver, Modern Steel has an unyielding backbone that dares dirt to just try and mark it. Pacific Pewter Metallic: A rather peculiar color that leaves you guessing if it has more brown or more silver in it. Well, it’s called pewter for a reason. Forest Mist Metallic: Green is finally back in style with this metallic minty freshness. You can practically smell the forest off of this one. Deep Scarlet Pearl: Unapologetically bold, Deep Scarlet has a thing or two to say when it comes to tasteful red vehicles. Crystal Black Pearl: You can’t go wrong with the quiet sophistication of Crystal Black. For shoppers who want to keep things simple and elegant. Apart from the LX, which only has Obsidian Blue Pearl, White Diamond Pearl, Lunar Silver metallic, and Modern Steel Metallic, the colors are available on every trim. That means you can choose your favorite option of colors for the EX, EX-L, Touring, and Elite. Read More: Does the 2018 Honda Odyssey have an interior vacuum cleaner? The 2019 Odyssey is a great option for any person looking for a safe and savvy vehicle. Make sure you have all of your trips planned, because this roomy minivan is great for road trips and camping. 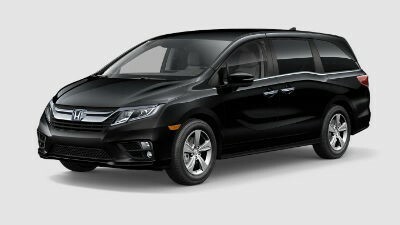 If you have any questions on the 2019 Honda Odyssey, or any other Honda vehicle, then feel free to contact us here at Matt Castrucci Honda. 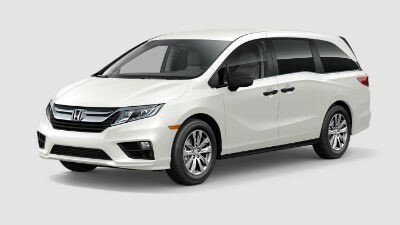 This entry was posted on Thursday, June 28th, 2018 at 9:09 pm	and is filed under Color options, Honda Odyssey. You can follow any responses to this entry through the RSS 2.0 feed. Both comments and pings are currently closed.